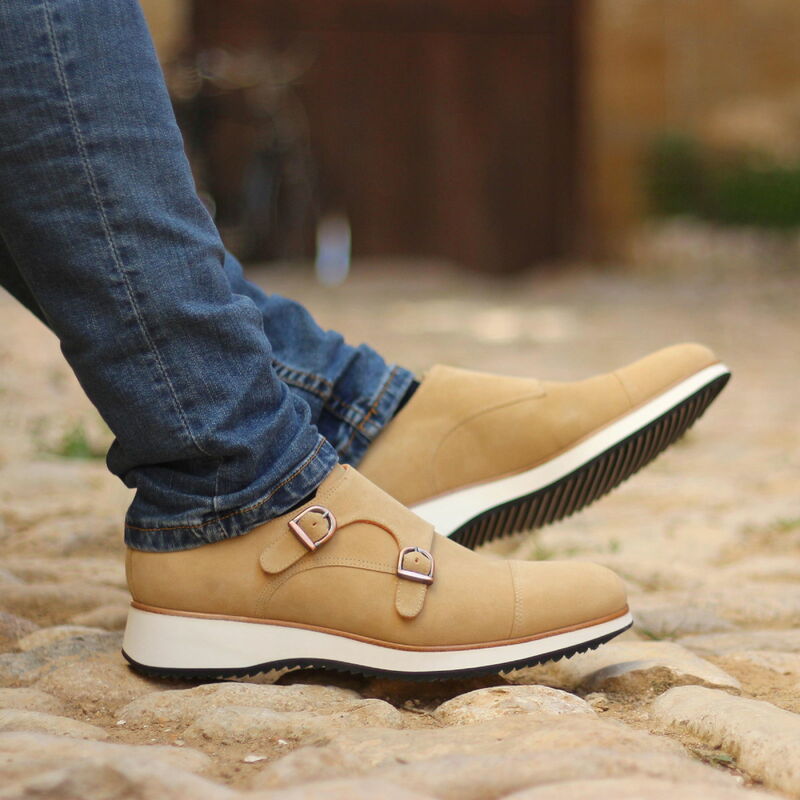 Hand-assembled in Spain, and customizable from the style to the choice of leather and patinas, J.TOOR custom shoes combines absolute comfort, design and Spanish hand-craftsmanship to create each customized pair within 6-8 weeks. We use supple calfskin to create shoes that are beautiful and feel light on your feet. Goodyear welt construction provides flexibility and ensures longevity. 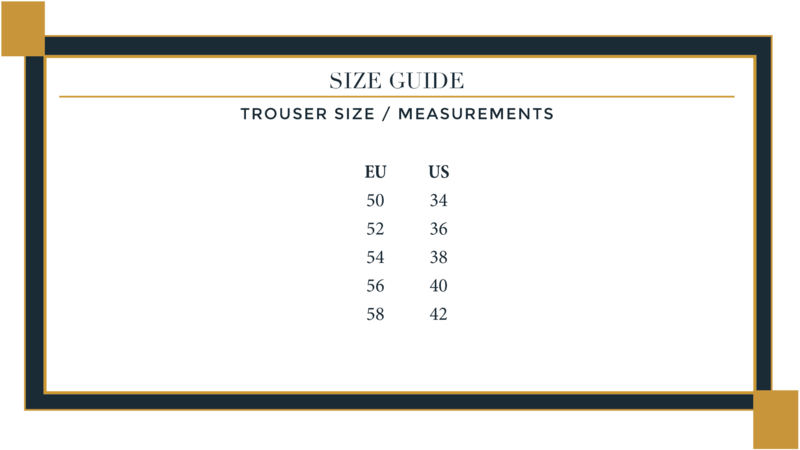 Each pair is custom made to your individual measurements and morphology of your unique feet to produce a fit that is uniquely yours. 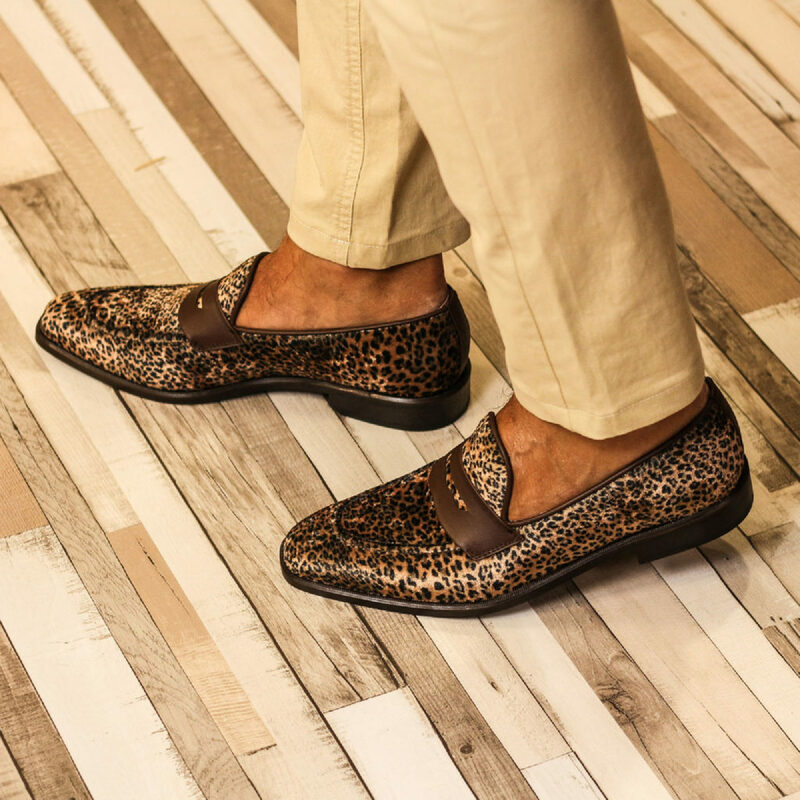 The custom footwear we create goes through a rigorous process so that we can guarantee a fit design that is uniquely yours. 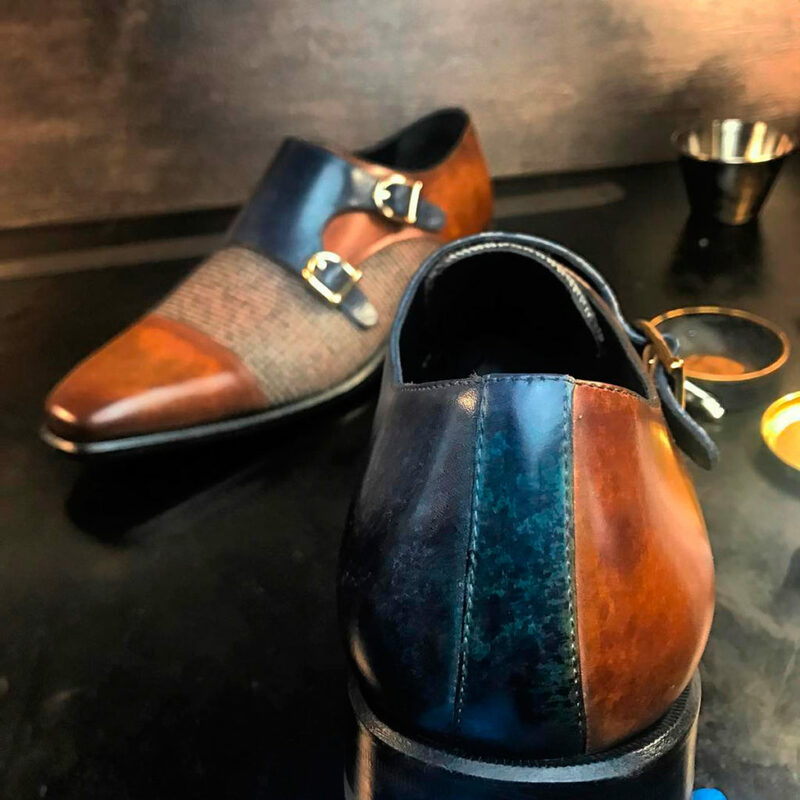 You simply tell us the style, color and design of the footwear and select materials from our exclusive range of fine leathers, suedes and exotic skins. We then measure, assess and outline your feet which may include taking digital photographs and tracings. Our last-maker will create a wooden last or cast of the feet with these details. 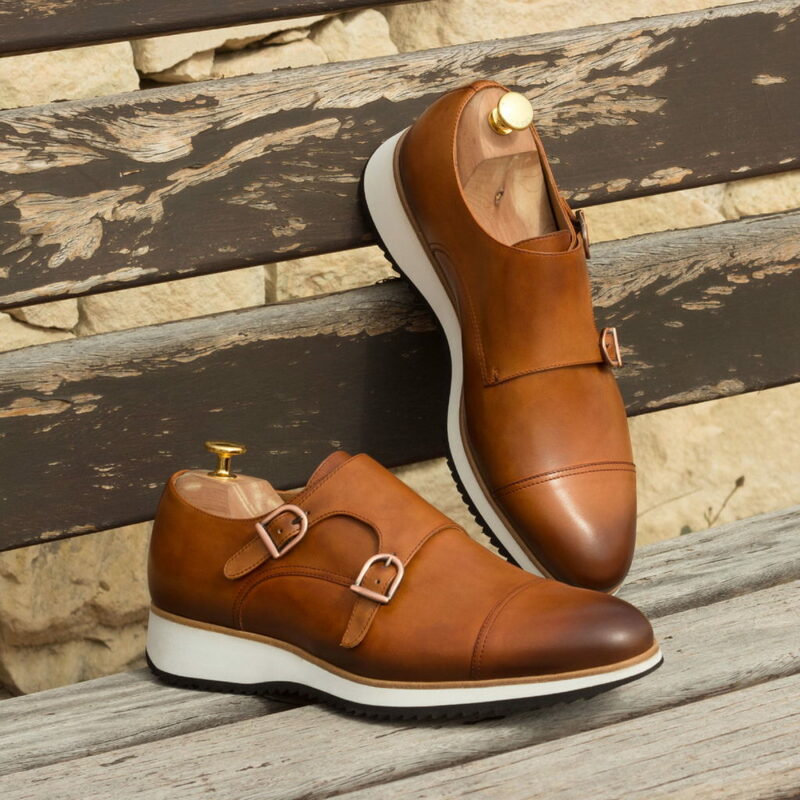 The last is extremely detailed so the process requires a significant portion of time and patience from the shoemaker. The toe shape and heel height is incorporated at this stage as well. 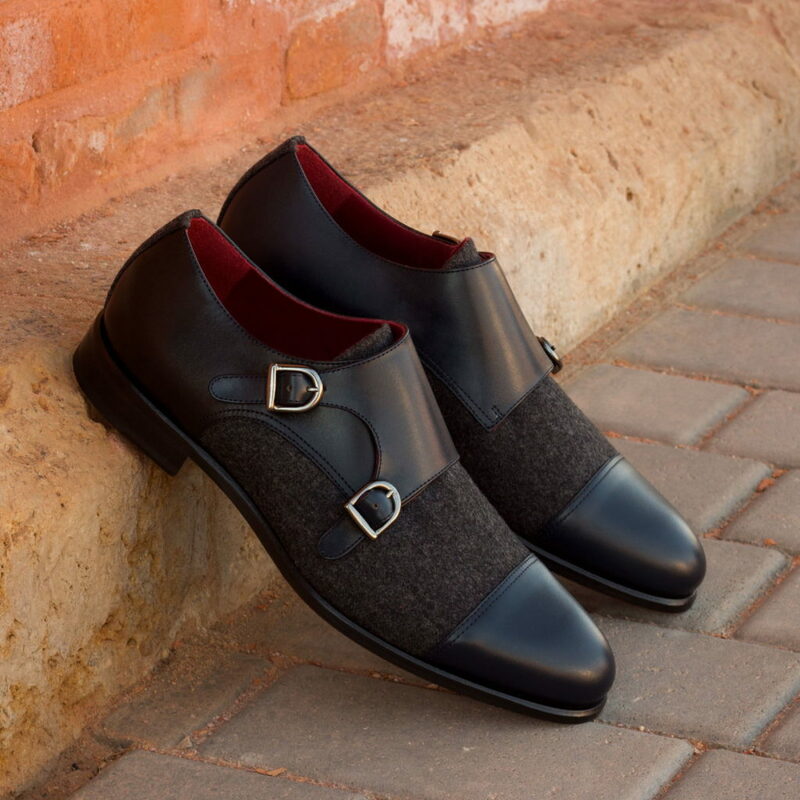 Our pattern cutter then designs the patterns for your chosen style and cuts the uppers from the leather. Our closer will then piece the leather and lining together to complete the upper which is stitched carefully for quality and comfort. 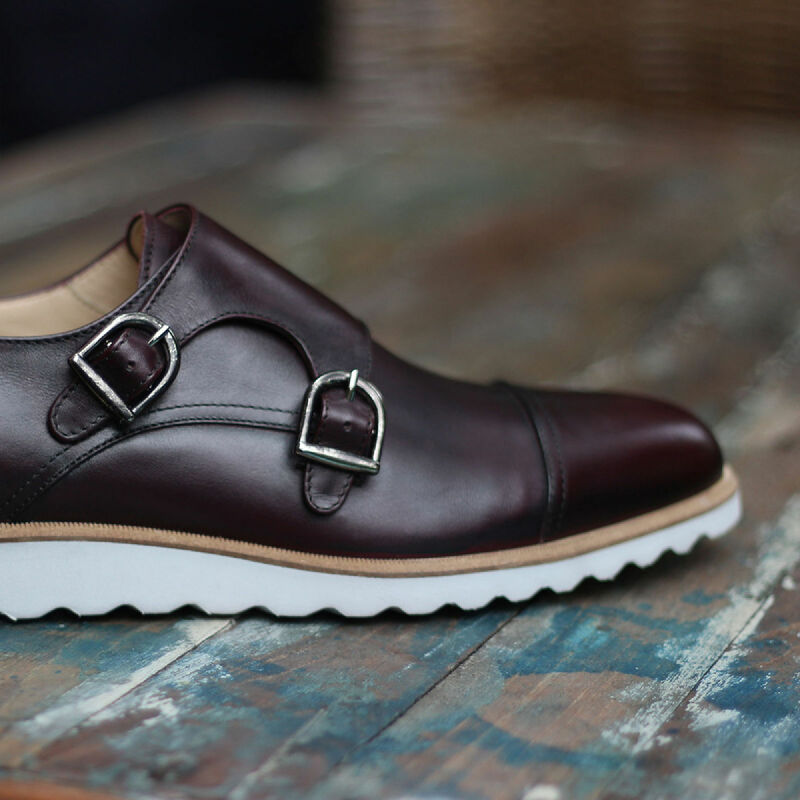 The upper will then be fitted onto the lasts and left in place for several days to allow the leather to take shape. At this stage, a temporary heel is put in place to allow the client to try the footwear to check if any small adjustments are required. Several adjustments may be necessary before completion as we want to provide the absolute best possible fit. 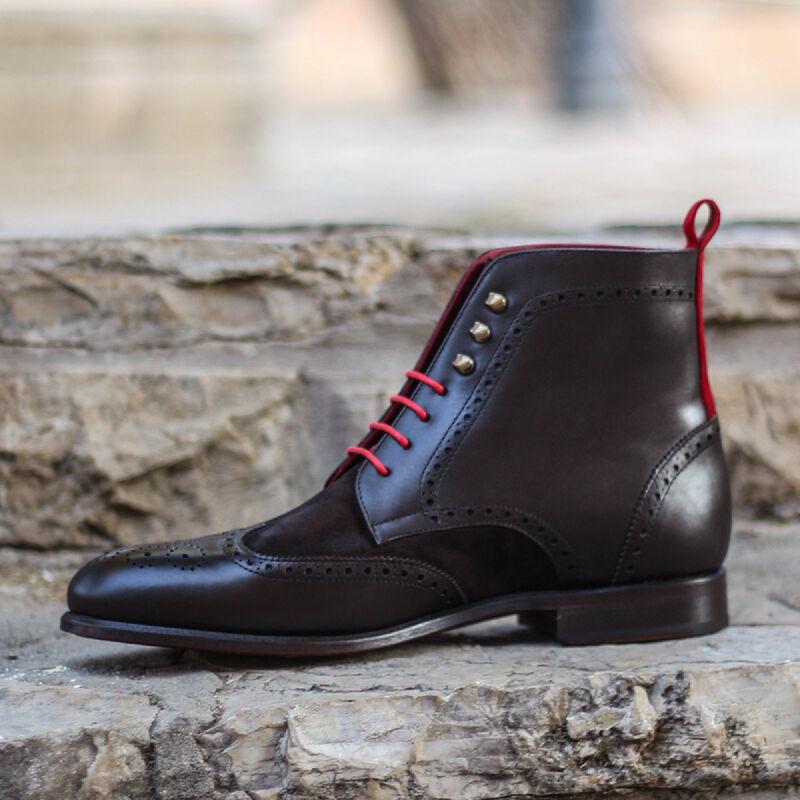 Once the fit has proven to be perfect we put the shoes back on the last and finish to your specifications. 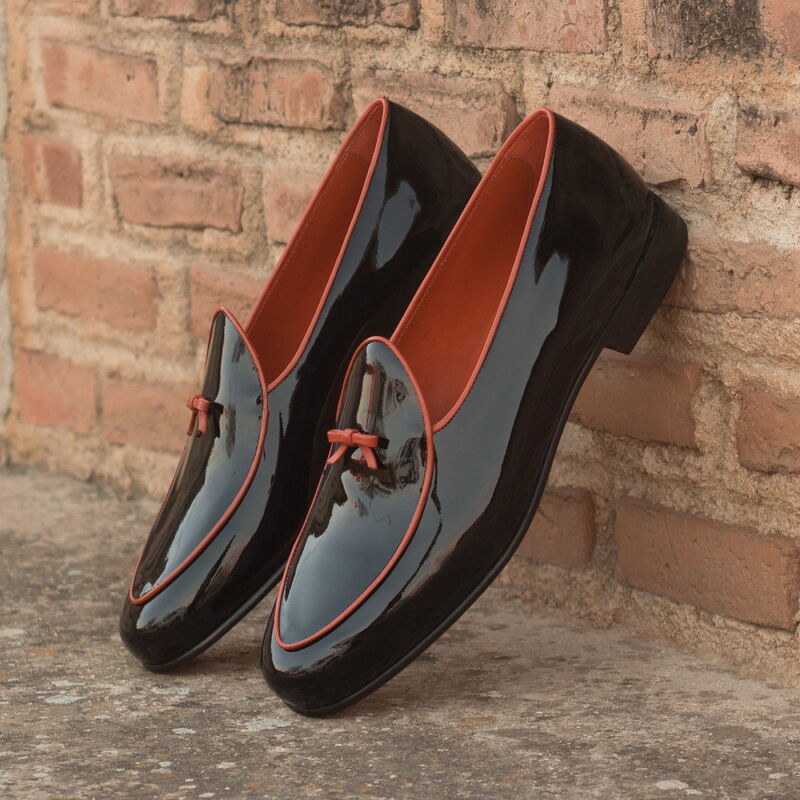 Now you’ll have high quality, hand-made shoes in your own measurement by craftsmen who’ve refined their skill over many years. 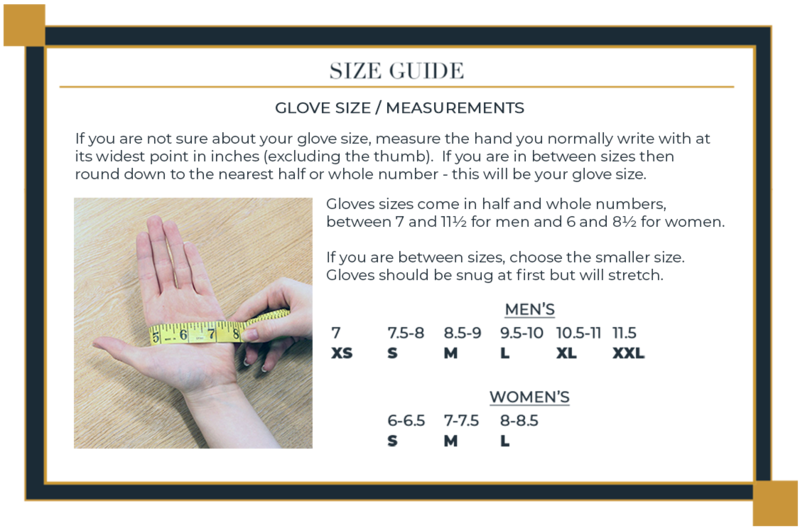 To ensure that you order the right shoe size, we strongly advise that you visit our shop during a scheduled appointment to have our expert team of fitters size up your foot, its angles, length, width and height. 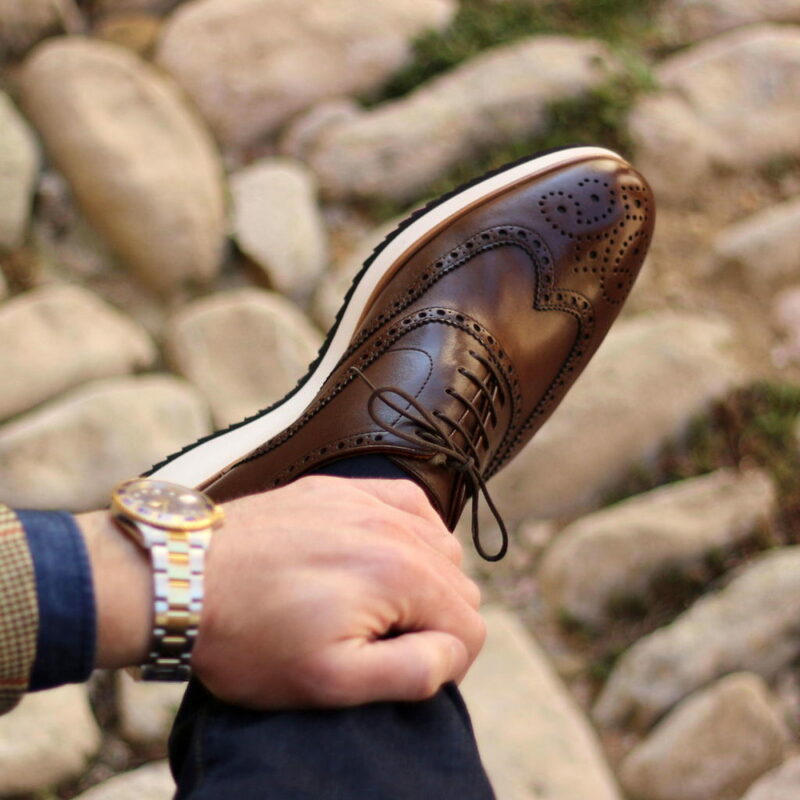 Generally, custom shoes take 6-8 weeks to craft from the date of your order.